All of the books are being made into movies by ThunderBall films Ltd. And two songs written by me for the Saga. 'DarkSide Of Heaven' (DragonMan Theme) and In 'That Gentle Moment' for Descendants of Man'. Why did the Anunnaki come here? Did they create human hybrids? What is their plan for earth? And for us, the human hybrids? Why did some; the original humans (Bigfoot) resist? Will we survive what is yet to come? -- Those who look for the truth, already know -- those that fail to search, are lost -- but those with an open mind will soon come to know... The Descendants Of Man. Much of the story information that was obtained to create this story is believed to be true by many people around the world -- Fact or fiction -- You decide. 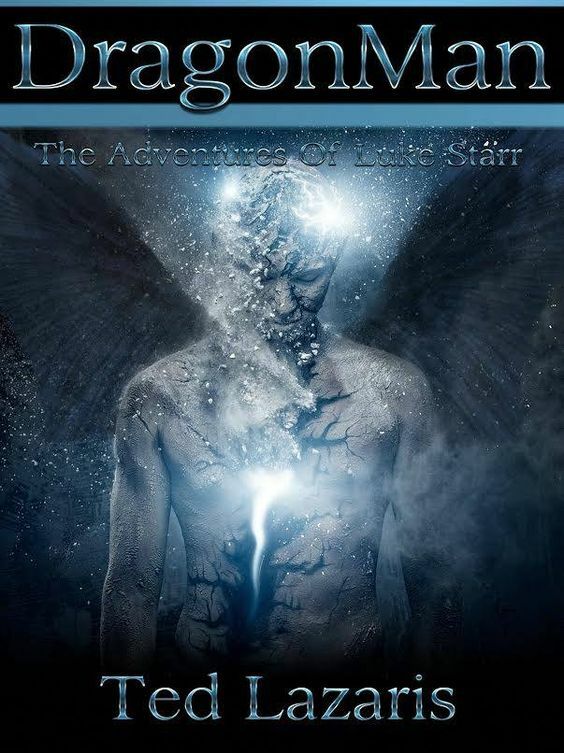 DragonMan: Face Of The Unknown, authored by Ted Lazaris, who created DragonMan and wrote the series of novels, which are being developed and produced by ThunderBall Films, has accomplished the amazing feat of debuting at NUMBER #1 on AMAZON KINDLE, ahead of David Baldacci and James Patterson novels. 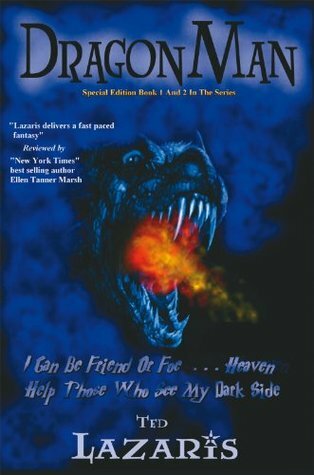 Ted Lazaris, (Dragonman Productions) received the attention and a Letter of Commendation from former First Lady, Laura Bush who commented "I admire your efforts, through writing adventure stories, to encourage people of all ages to enjoy reading. The following is the Foreword Written in the Novel, DragonMan - Descendants Of Man, by Actress, Kya Garwood, who is also known for roles in films such as Into The Woods - National Treasure - Dark Shadows. 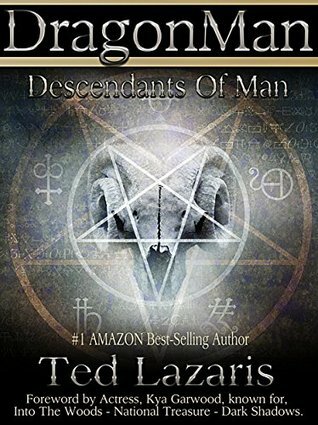 Ted Lazaris is the successful, #1 Amazon best-selling, creator and author of the DragonMan series, a 21st century superhero saga - like nothing we've experienced before. With the DragonMan series optioned by CEO/Producer Mario Domina of ThunderBall Films Ltd., Ted can add screenwriter, producer and, if that wasn’t enough, writer of lyrics to two songs set to feature in the films, to his impressive list of achievements. DragonMan Promo - Final from Ted Lazaris on Vimeo. I think the books will be nice. I love finding new movies. These book covers immediately catch your eye! I'd love to see these when adapted into film format. :) Thank you for the chance at a giveaway!